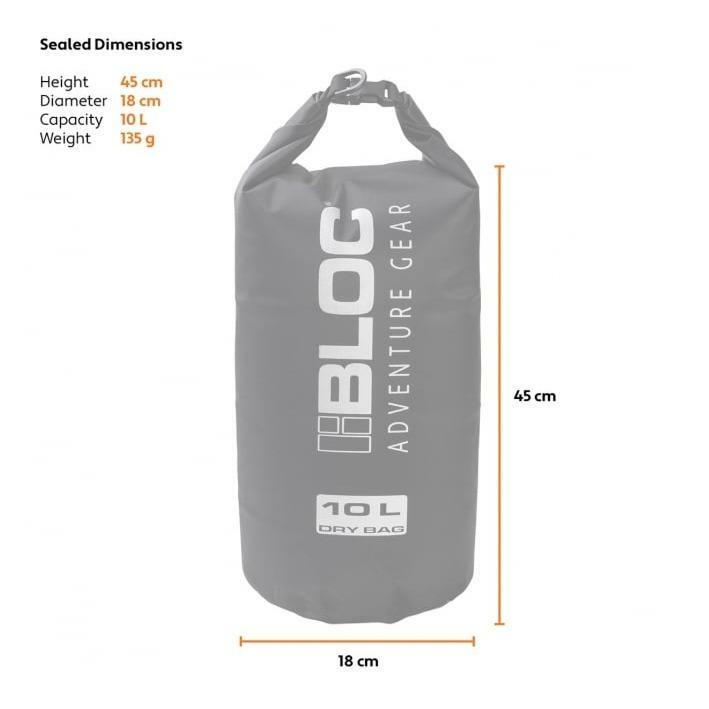 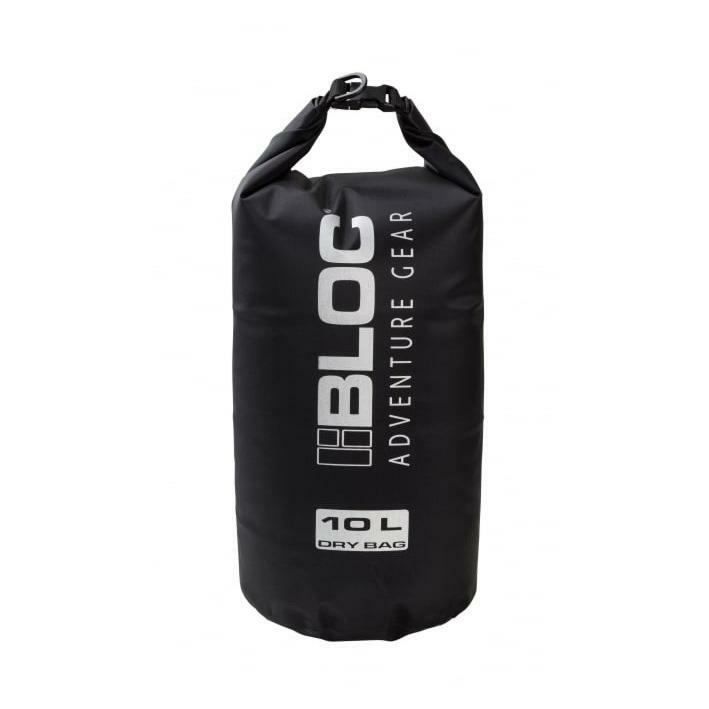 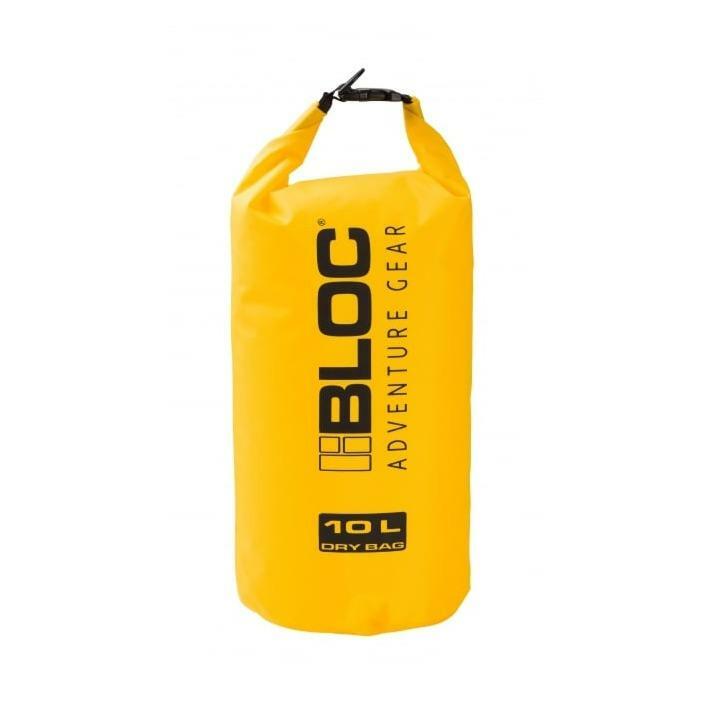 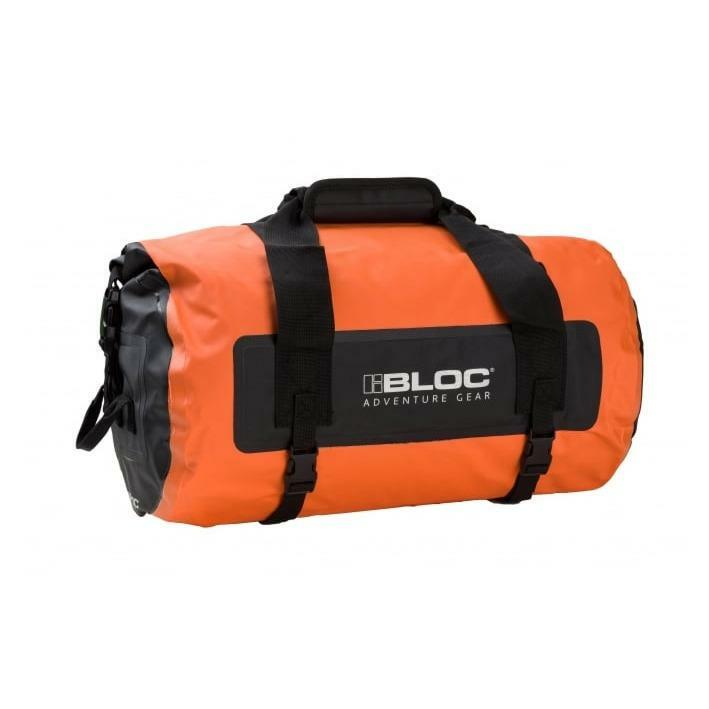 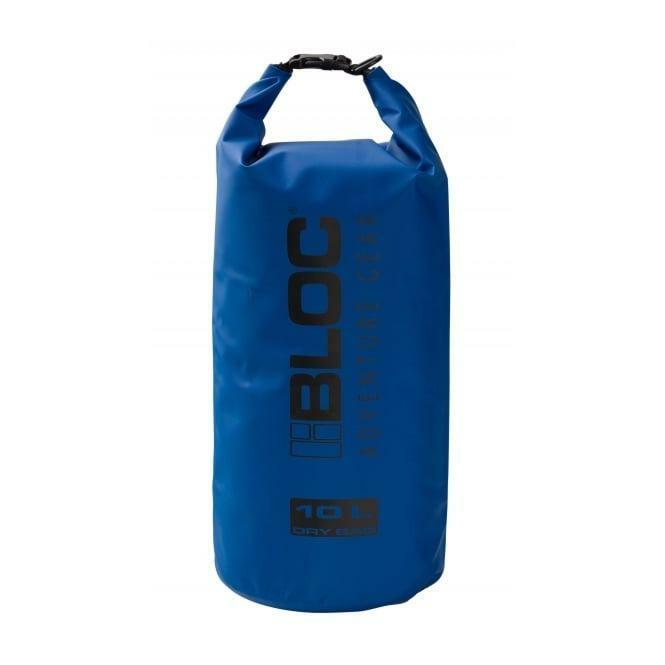 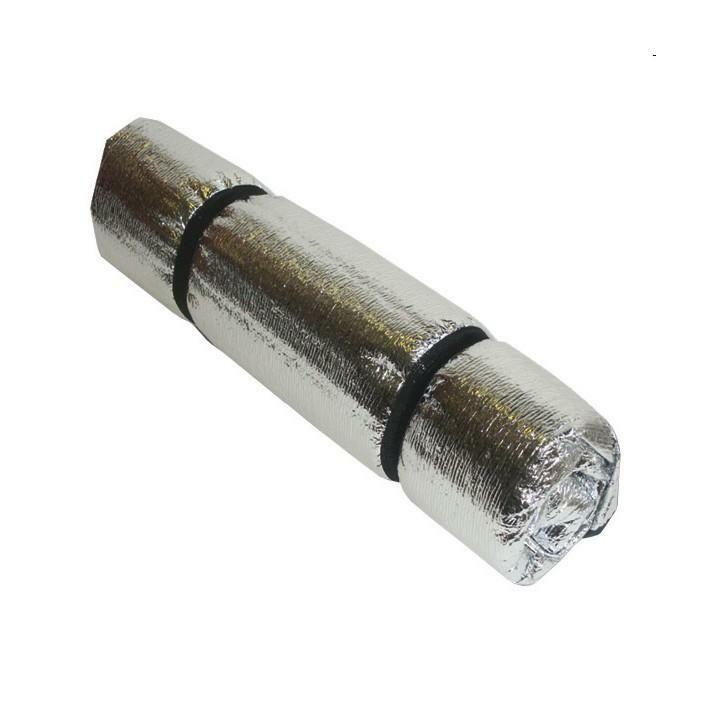 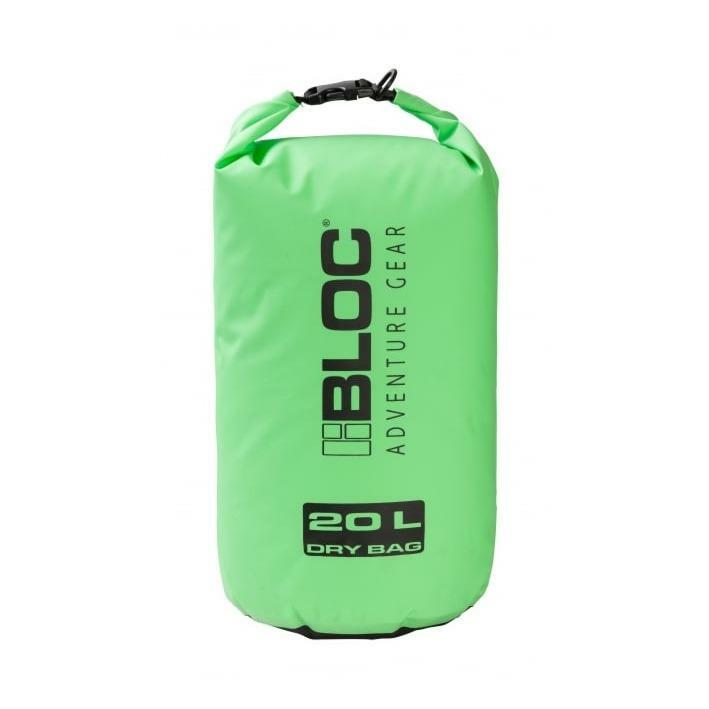 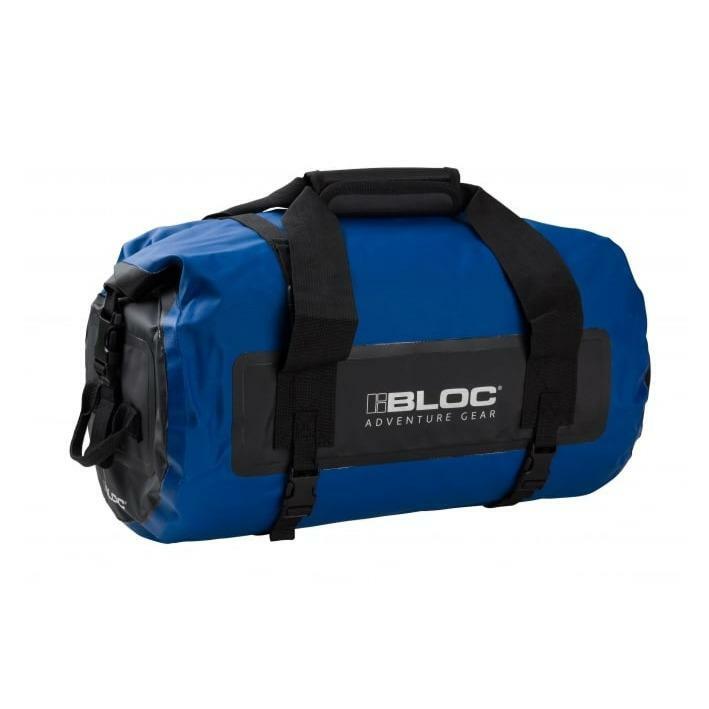 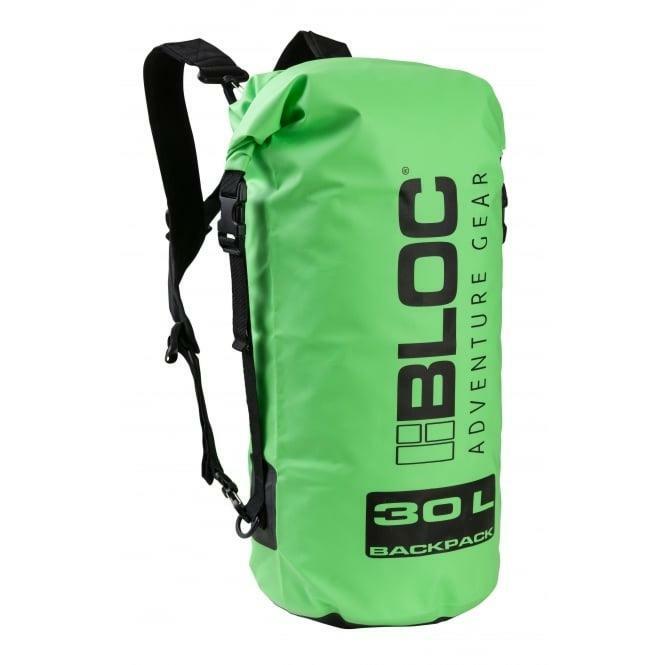 Bloc Dry Sack TPU 10L Black - It’s a waterproof dry sac. 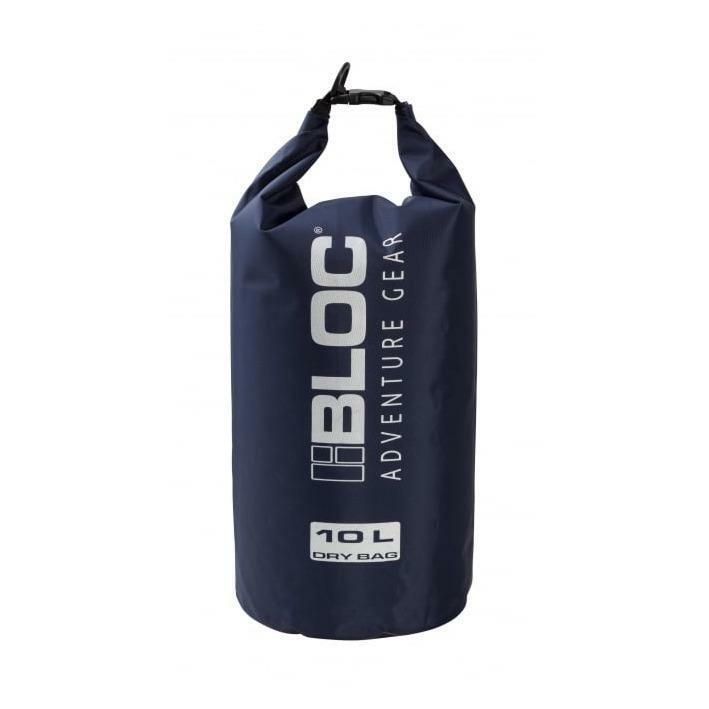 Put your kit inside, it stays dry. 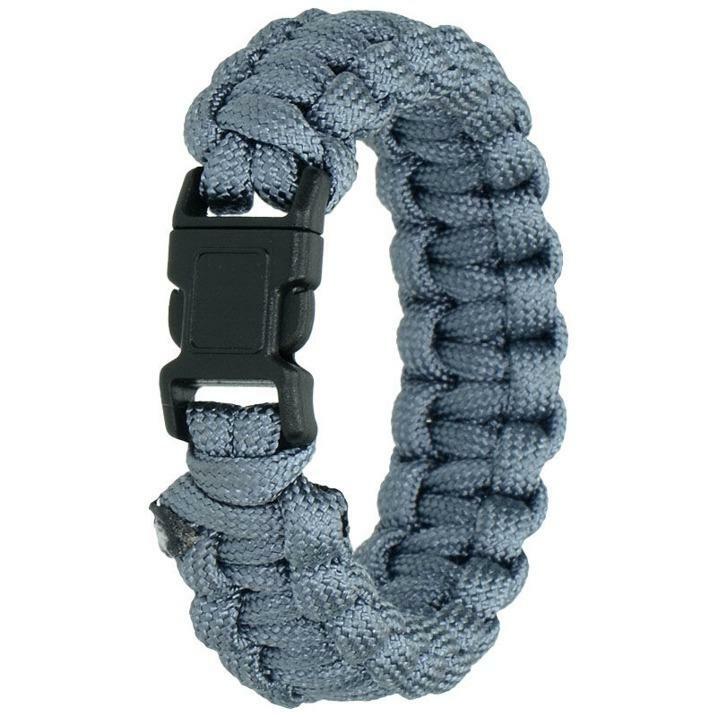 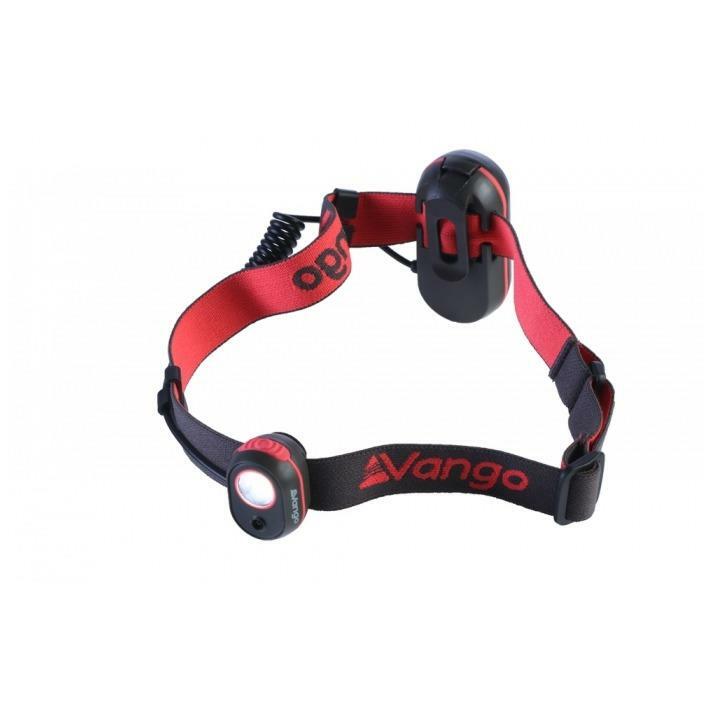 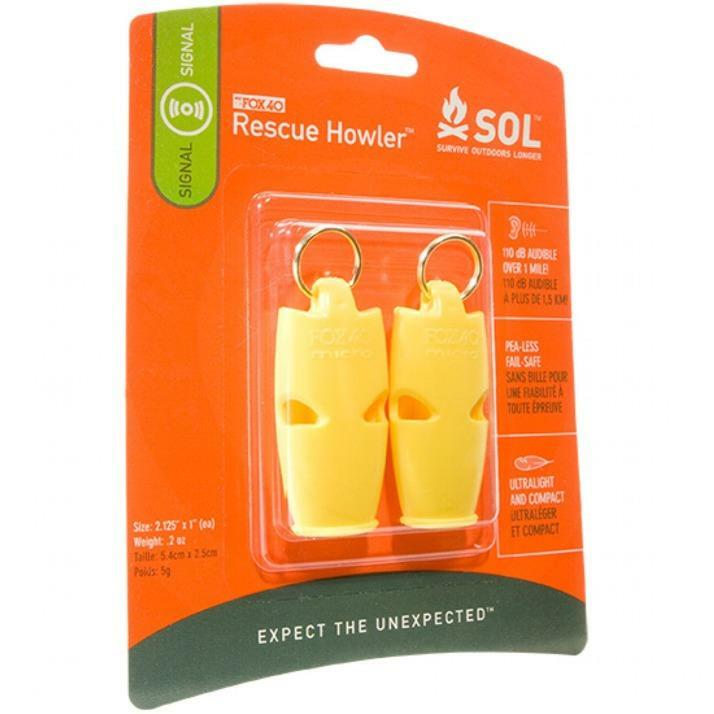 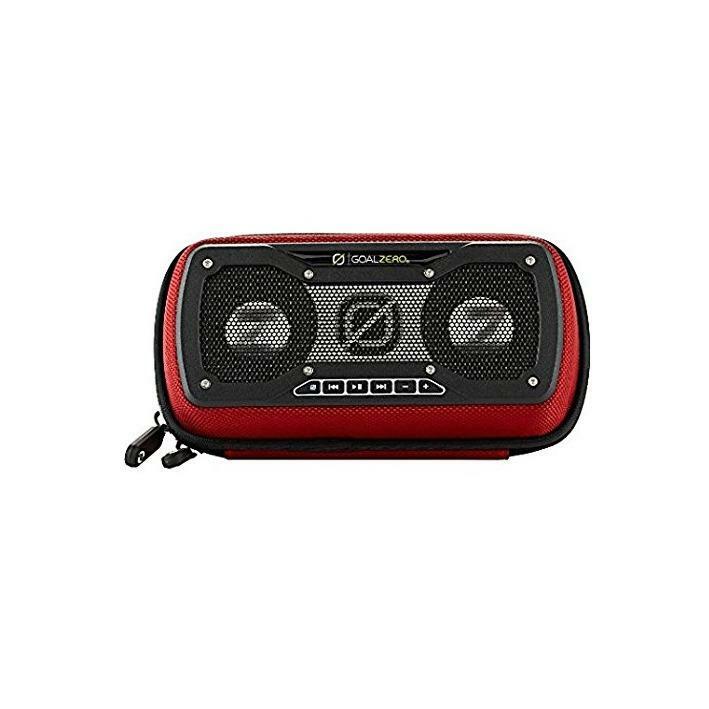 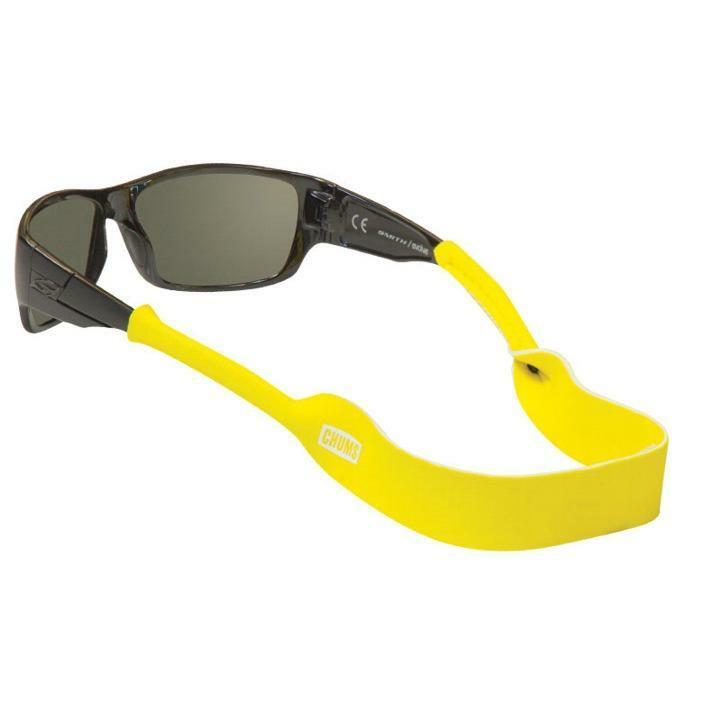 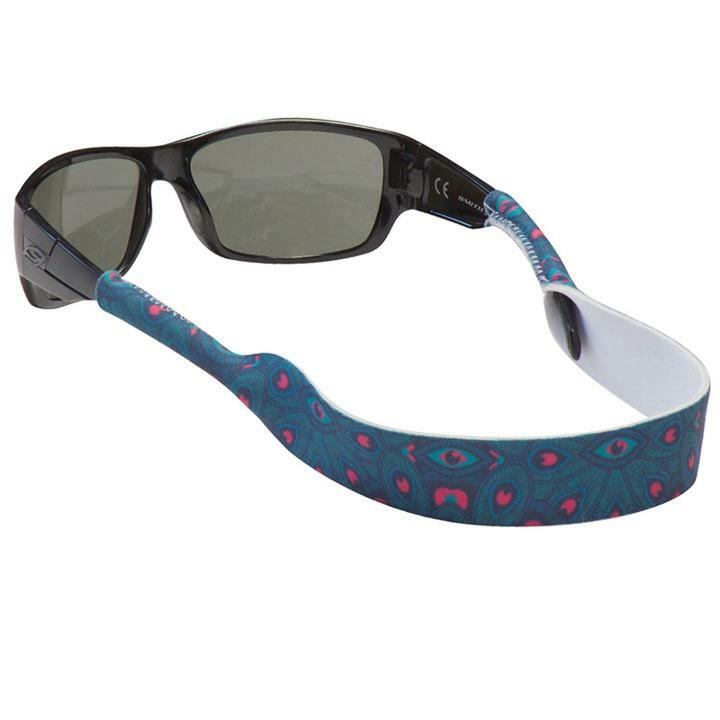 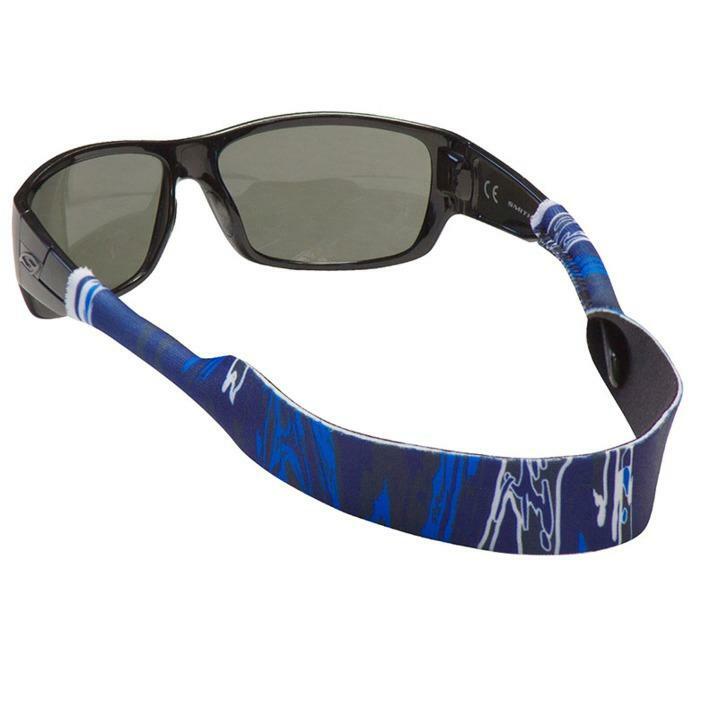 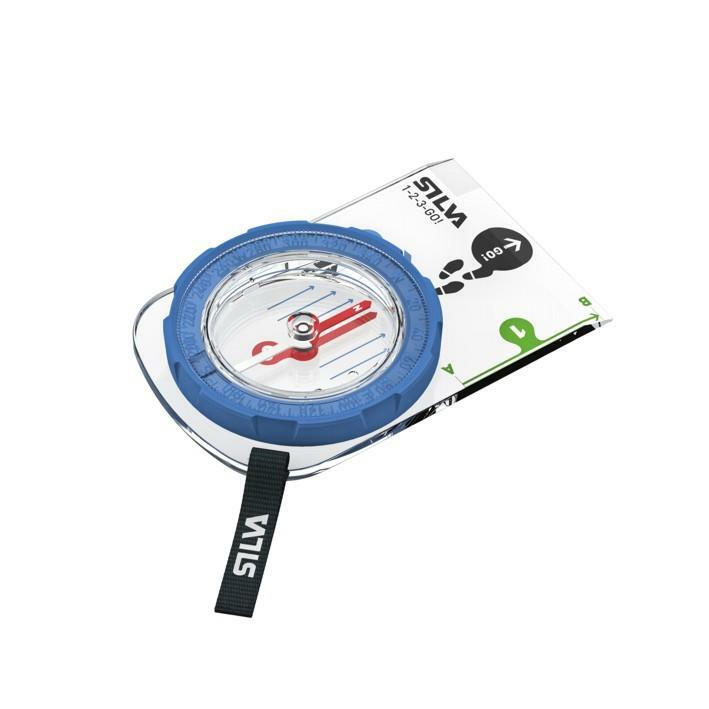 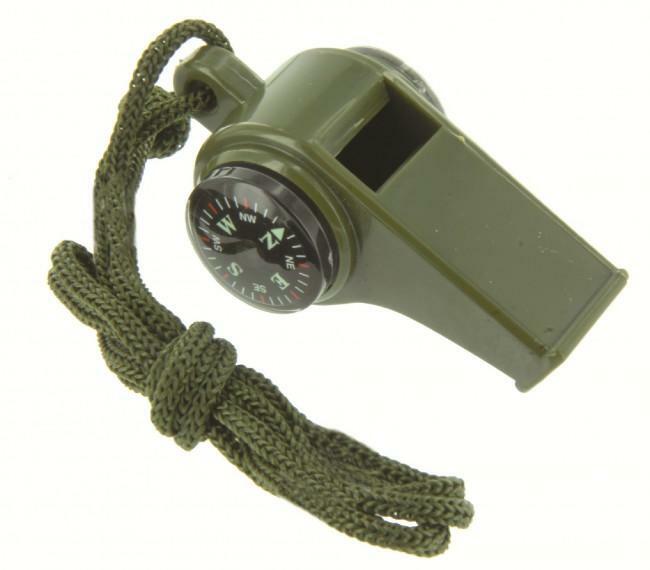 Lightweight 210D nylon coated TPU with welded seams. 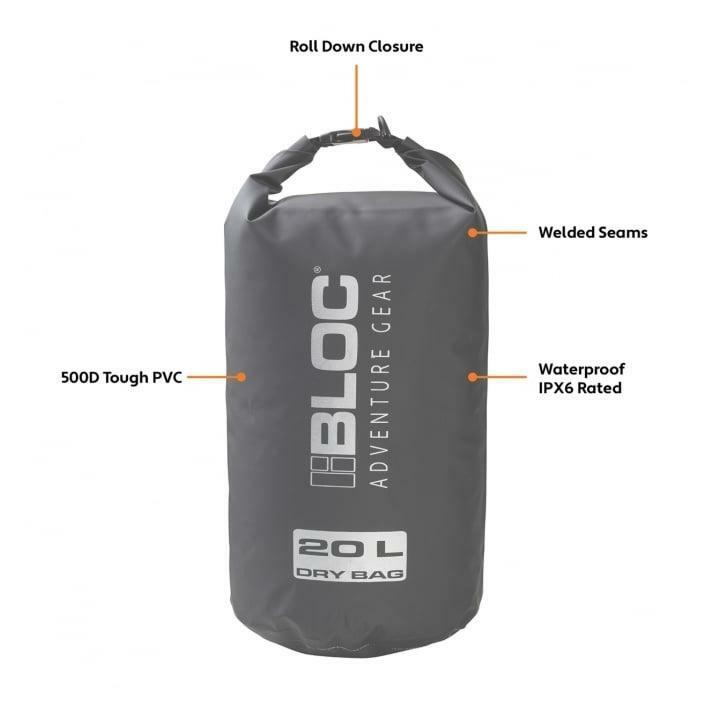 Roll down closure top ensures the wet stuff stays out. 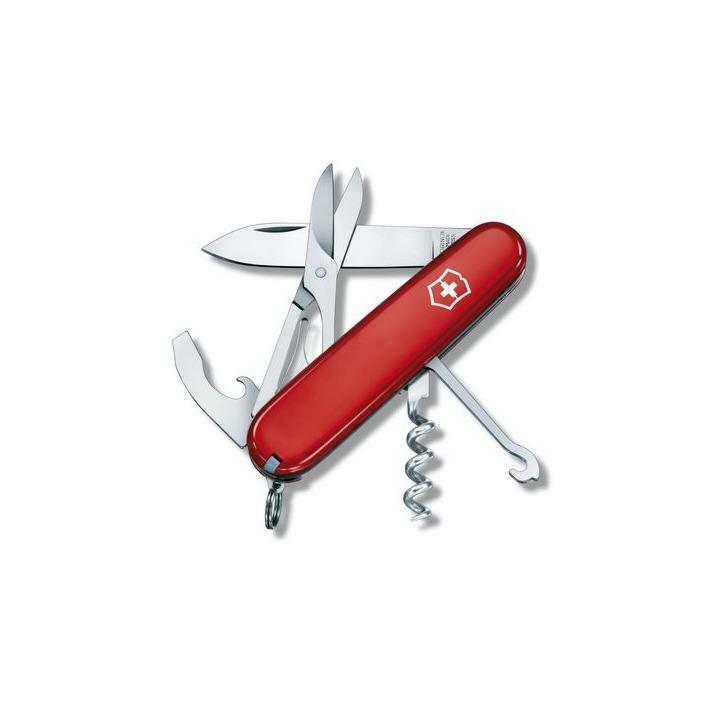 IPX6 rated.